are being accepted through February 15, 2019. It is that time again – time to ask for nominations for our Sheep Dog of the Year awards. 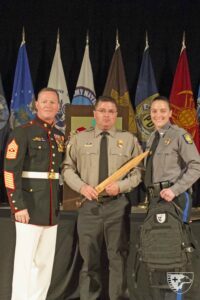 This award is an important way to recognize those among us who have gone above and beyond their call of duty in the military or first responder professions (law enforcement, fire & rescue, and EMS/paramedic). If you know of a Sheep Dog worthy of recognition, please submit a nomination by completing the form below and providing the information required by the February 15, 2019, deadline. These awards are presented to Sheep Dogs who have modeled exemplary and/or heroic service during the year of 2018. 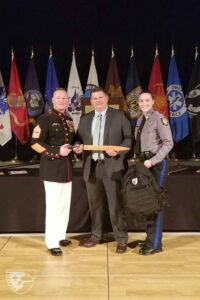 Although a single heroic incident may be worthy of consideration, special consideration is given to those nominees who have distinguished themselves and their profession throughout their careers. If you know of someone whom you would like to nominate, please complete and submit the form below. 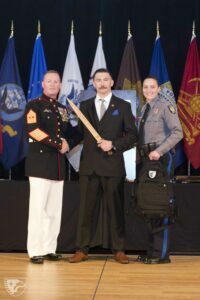 For the purpose of this award, “Sheep Dog” means a living individual currently serving in the military, law enforcement, fire and rescue, or emergency medical services (EMS)/paramedic profession, and who is directly employed on a full-time, active, reserve or national guard basis by a local, country, state, federal government and/or agency, with or without compensation, who is duly sworn and has current job requirements, or completed their obligated service in the year they are nominated. In addition, ALL ranks will be considered, but only if their job responsibilities require them to experience similar hazards and perform similar duties as those normally experienced and performed by peers. “Support Personnel” employees shall be considered if they are recognized as having served in a capacity that directly supports the efforts of military or first responder personnel. 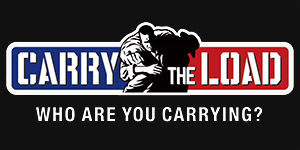 For example, but not limited to, correctional officers, jailers, probation officers, 911 Call Center agents, etc. Make the case for your nominee and they will have their nomination package reviewed for consideration. Make a strong case for all nominees. Less then full-time military and first responders (i.e., reserve, guard, volunteer, etc.) will also be considered. In such cases, eligibility will be determined after a review of several issues, including, but not limited to, job description and training. Nominees may include individuals, or two or more nominees, provided that the persons being nominated worked in partnership or as a team. How Do I Nominate a Sheep Dog? Commendations and other awards received. 2. Complete the Sheep Dog of the Year nomination form (see below). Please be sure all information is filled out and accurate. 3. Submit a photo of the nominee, preferably in uniform, with the nomination form below. If submitting via mail, submit photo(s) on a CD/DVD/thumb drive. Should the nominee be selected, the submitted photo may be used in all print collateral, including, but not limited to, Sheep Dog Impact Assistance print materials, social media, event programs and on the SDIA website, www.SheepDogIA.org. Letters of support from the community and/or coworkers. 5. Submit the completed application no later than February 15, 2019. Nominations are reviewed by SDIA Sheep Dog of the Year committee members that ultimately pick the awardee. The review process may include discussion with the nominee, as well as the nominee’s unit, department or agency, including, but not limited to, the nominee’s commanding officer, top administrative officer, senior supervisor, co-workers, union or association, as well as private citizens served by the nominee. Prior to any decision becoming final or publicly announced, the selected recipient must provide written authorization for the award to be given and the notification process to proceed. Once approved, a letter announcing the decision is sent to the nominee, to the person who submitted the nomination, and to the top administrative officer or supervisor of the unit, department or agency involved. Each Sheep Dog of the Year award winner is featured on www.SheepDogIA.org, annual newsletters, and on social media, including Facebook and Twitter. 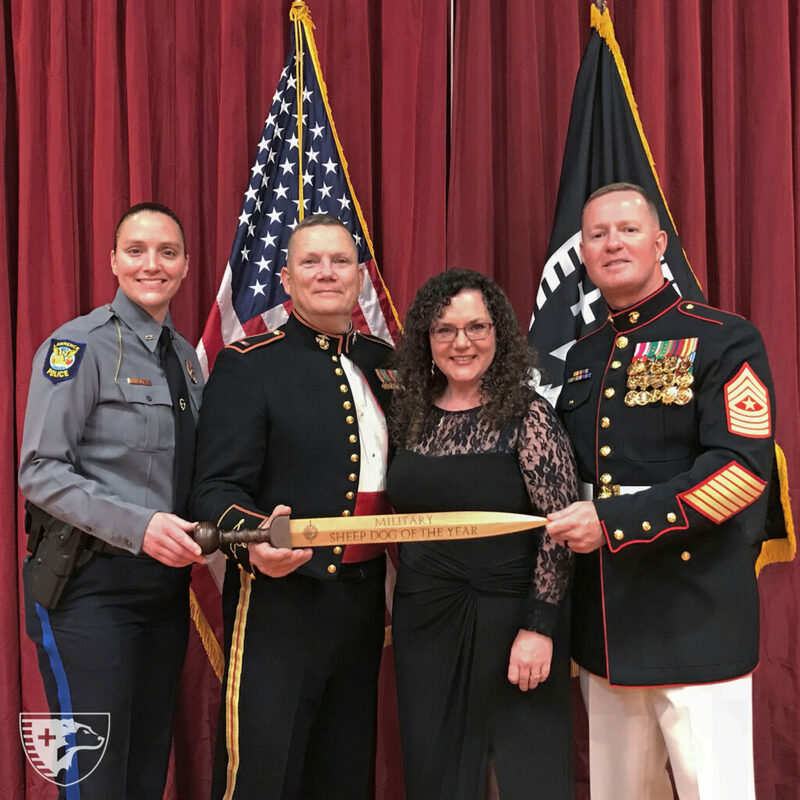 The Sheep Dog of the Year award presentation takes place each year at SDIA’s annual Heroes Gala in Rogers, AR; 2018 awards will be presented by SDIA’s founder, SgtMaj Lance Nutt, USMC (Ret. ), on Saturday, April 27, 2019. A photo of the nominee (preferably in uniform). 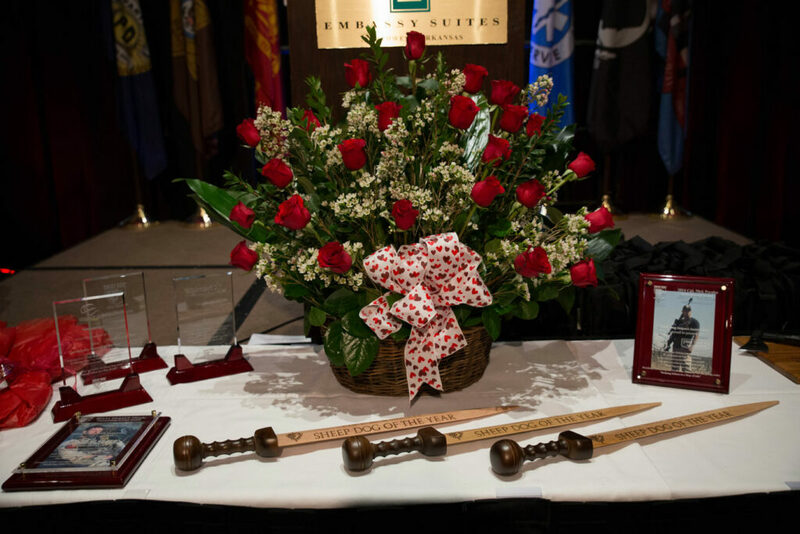 Nominations must be submitted by February 15, 2019, via the online form, or by mail at Sheep Dog Impact Assistance, 1200 W. Walnut St., Suite 2301, Rogers, AR 72756. Download the SDIA SDOTY 2018 Nomination Form here.